All SNOWS SPRING homes currently listed for sale in Lehi as of 04/18/2019 are shown below. You can change the search criteria at any time by pressing the 'Change Search' button below. 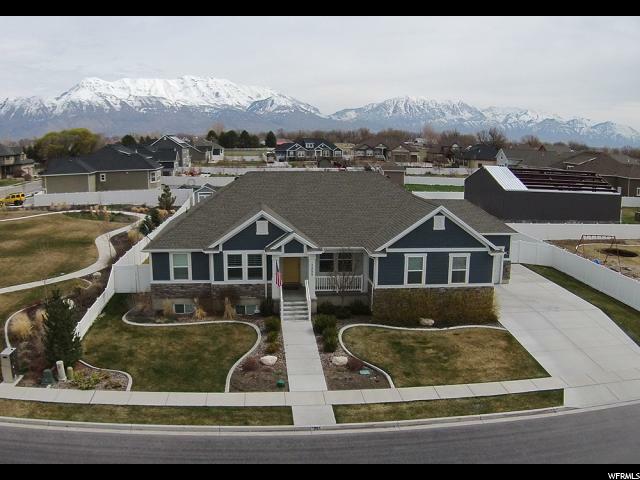 "Great Location, close to Pioneer Crossing and Utah Lake. Huge fully fenced .51 Acre Lot, with great views of Mountains. Large family room with 2 bedrooms and bath in Basement. Many upgrades throughout."